Sylvia Mence, a sailor from Yarmouth IW was nominated for an RYA Regional Award by her club and was selected as a winner by the RYA Honours and Awards Panel. She received her award from HRH The Princess Royal at the organisation’s annual awards ceremony in London. Sylvia, a flag officer at Royal Solent Yacht Club, has been a leading light in all matters concerning yachting in the West Wight. She was the RYA’s representative and Chair of the Yarmouth Harbour Advisory Committee for 12 years and was instrumental in its formation. She has represented yachting interests on the Yarmouth Coastal Defence Working Group and in Yarmouth Harbour Commissioners’ discussions over Marine Conservation Zones on the northern coast of the Isle of Wight, the proposed Navitus Bay Wind Farm and in response to the National Trust’s suggested changes to the management of Newtown Creek. 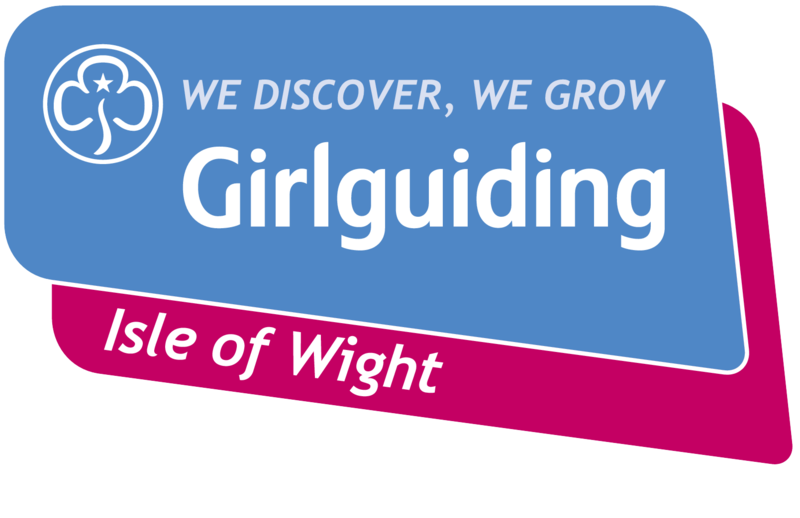 Her volunteer input into yachting, and to ensuring that leisure boating interests were properly represented in the RYA South Region, has been immeasurable. Several yachts which are often seen at Cowes or sailing around the Island are taking part in the 3rd edition of the RORC Transatlantic Race will start outside Marina Lanzarote at midday Saturday 26 November. The competitors attention is now very much on final preparations and the afterguards of the wide variety of yachts competing are starting to look at the weather predictions for the first few days of the race. Weather models are predicting a complex picture, with the usually stable trade winds being affected by low pressure systems and troughs developing along the 2,865 mile race course. Mike Slade’s canting keel Maxi Leopard 3 is hot favourite for Monohull Line Honours and the IMA Transatlantic Trophy. 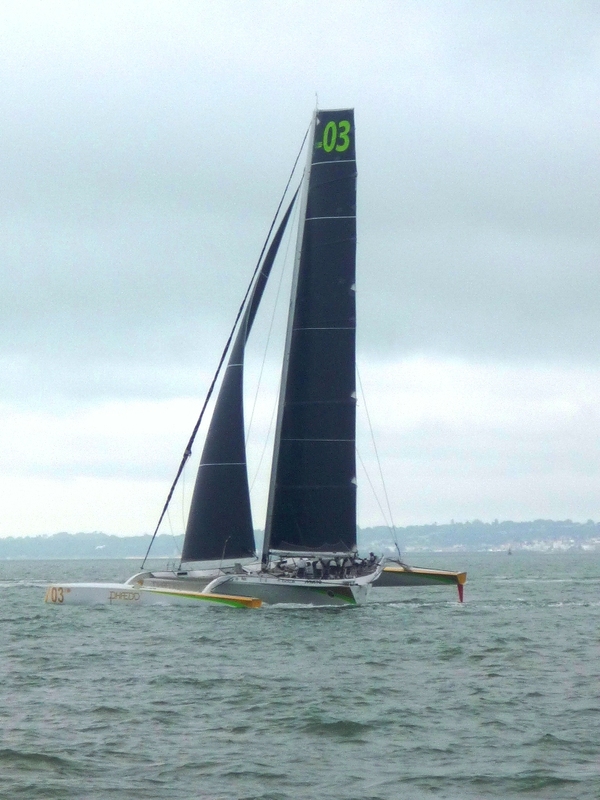 Leopard 3 will also have one eye on the clock, hoping to better the monohull record set by Jean-Paul Riviere’s French Conq 100, Nomad IV of 10 days 07 hours 06 minutes and 59 seconds. Multihull Line Honours is a straight duel between two MOD70s. 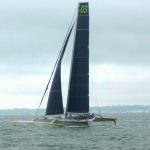 Lloyd Thornburg’s Phaedo3 which set the multihull record last year in a time of 5 days 22 hours 46 minutes and 03 seconds and MOD 70, Maserati which is fitted with a T-Foil on its port rudder, enabling the Italian team to foil on starboard tack. This will be the first oceanic race for the team with the foil and once they have collected data, it is expected that T-Foils will be attached to all three hulls. Jules Salter from Gurnard knows the Atlantic well. He trained in Lanzarote with Ericsson Racing Team before winning the Volvo Ocean Race and now Jules will be navigator for Swan 82, Stay Calm. Back on the Isle of Wight Cowes Week Ltd are delighted to announce another addition to their family of supporting sponsors as Westerhall Rums joins Cowes Week as the Official Rum for the 2017 regatta. The family owned, award-winning rum distillery has been in operation since the early 18th century. Westerhall have won the bronze, silver, gold and coveted Rum Master award at The Spirits Business Rum Masters Challenge and are now stocked in some of the most exclusive rum and cocktail bars in London.Westerhall will be bringing their four flagship rums  the No 3, No 5, No 7 and No 10. Each has a distinctive flavour profile, with different combinations of buttery, honey and spicy tastes. With its official Regatta Rum status, Westerhall Rums will be busy throughout the regatta supporting some of the varied social events. Along with sampling activities, Westerhall Rums will be served at venues throughout the town, helping to bring a real Grenadian feel to Cowes Week 2017 which takes place between July 29th and August 5th.